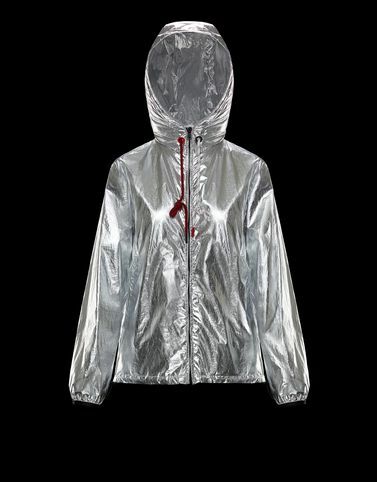 This metallic jacket has all of the essential Moncler features: researched materials, stylish details, and performance accessories. These are the traits of the Mikael, a mix of trend and innovation. Versatile and modern. For those city walks, a garment that has the right weight for when it starts to turn warm without leaving the body excessively exposed.